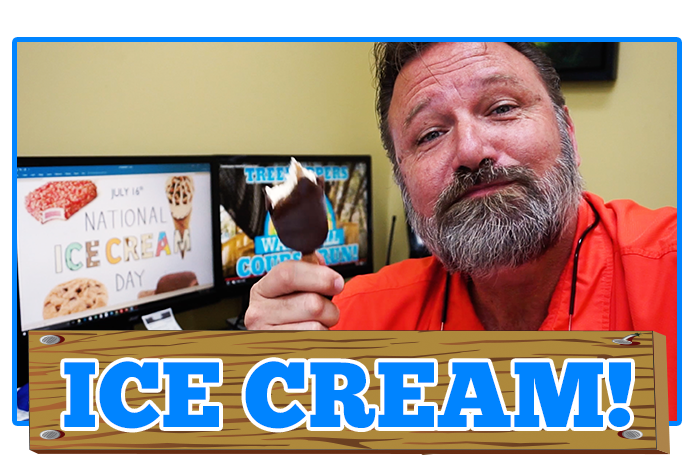 We All Scream for Ice Cream at TreeHoppers! 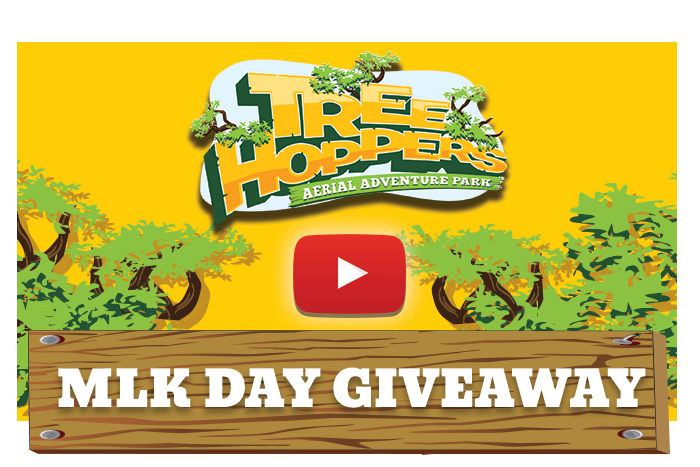 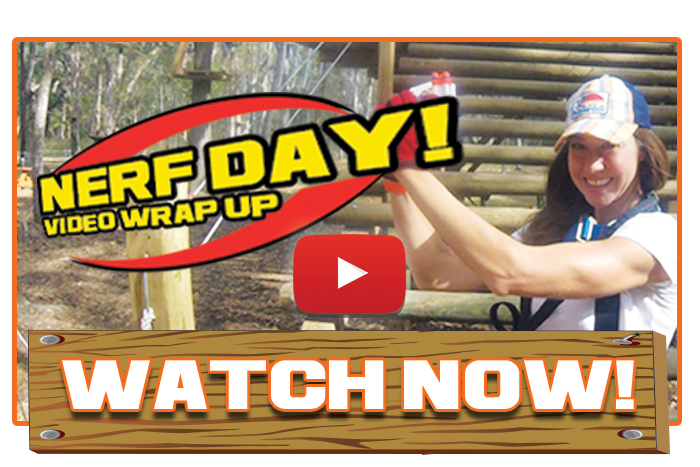 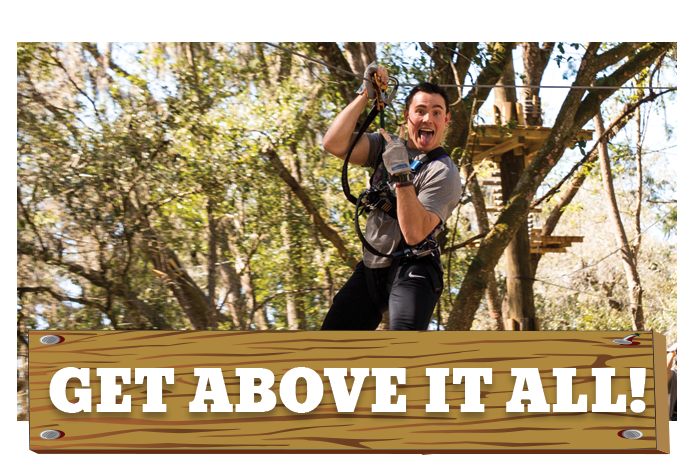 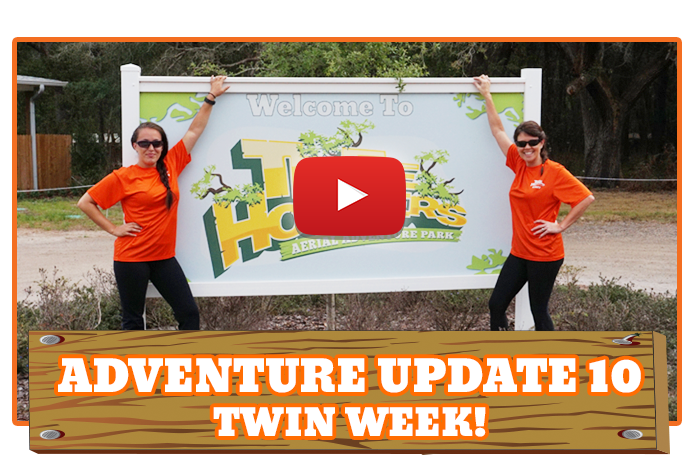 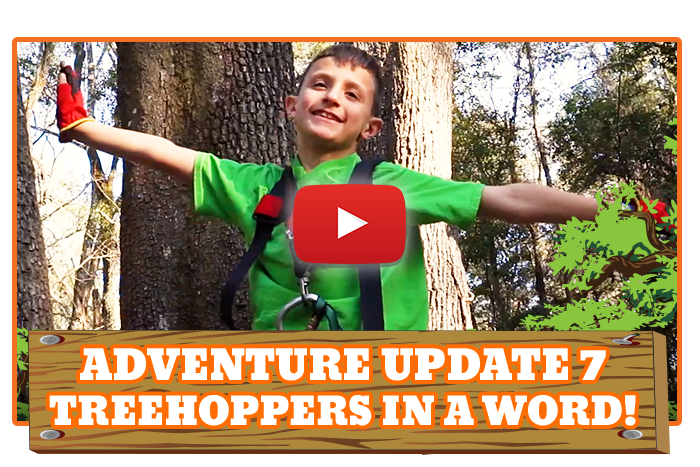 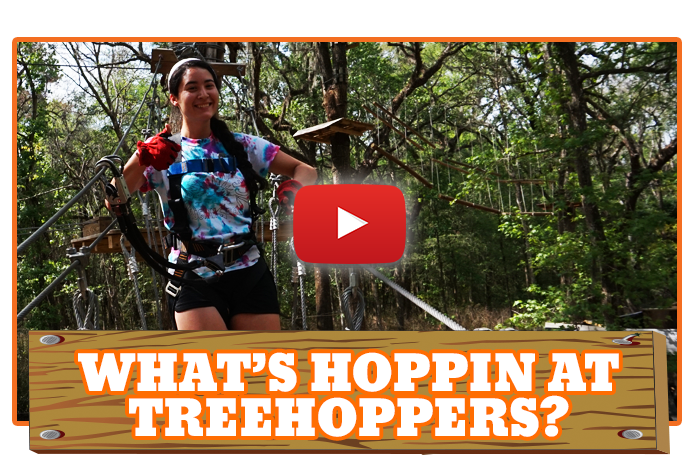 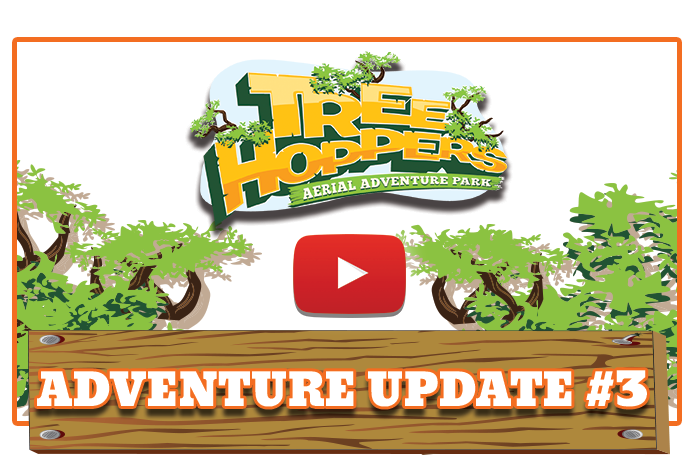 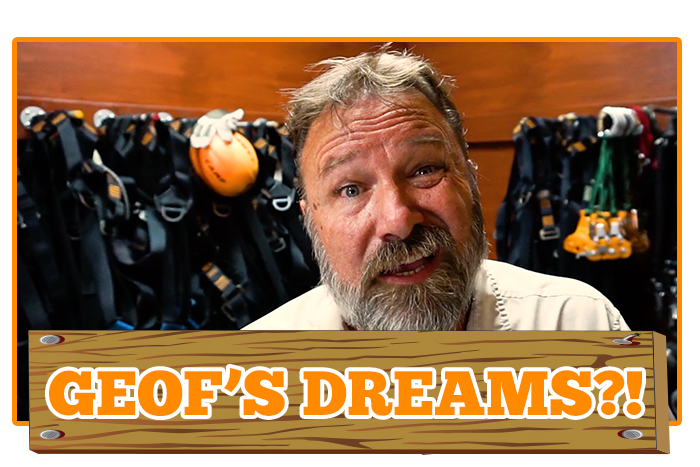 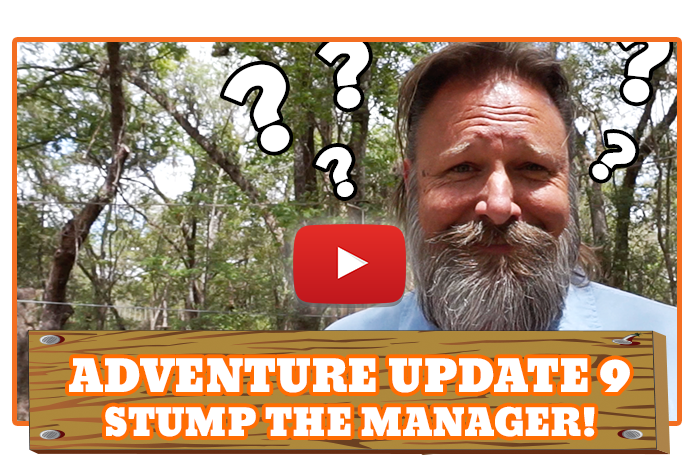 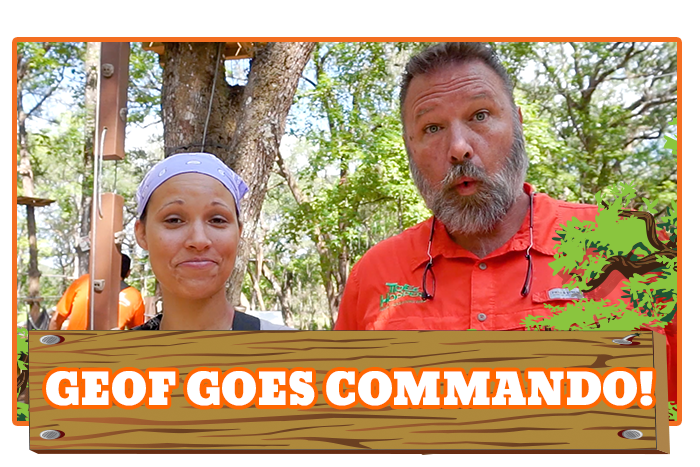 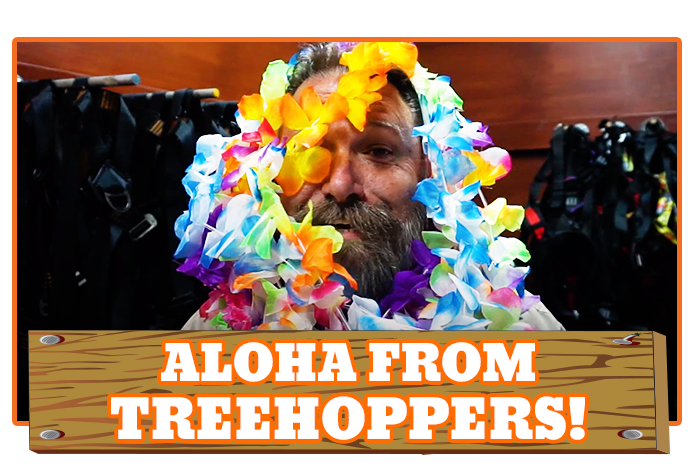 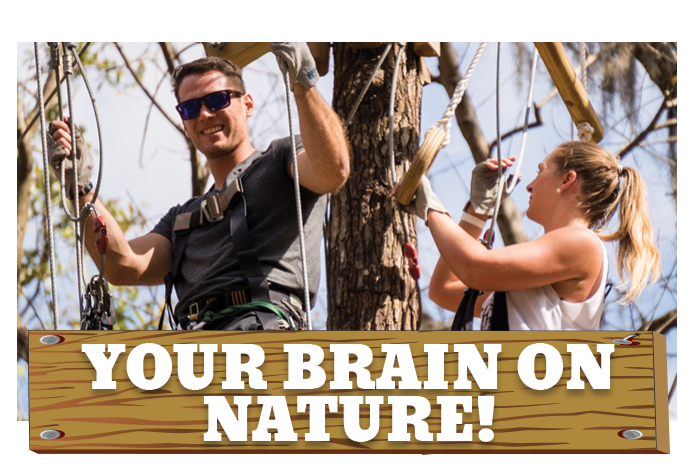 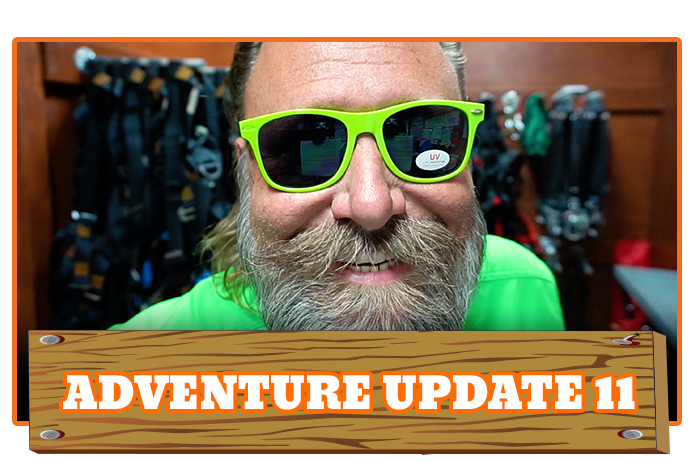 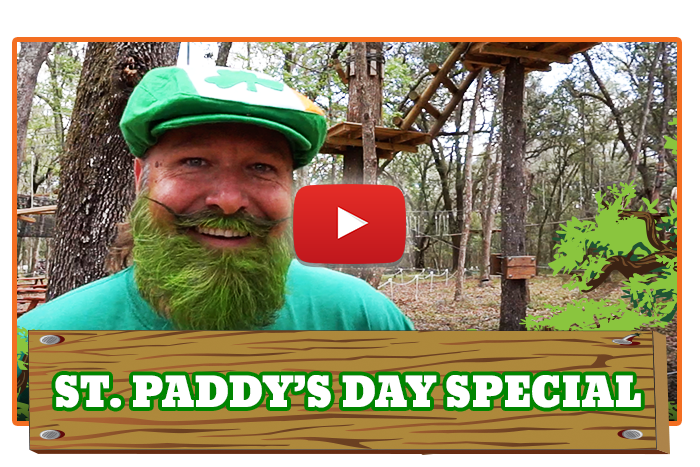 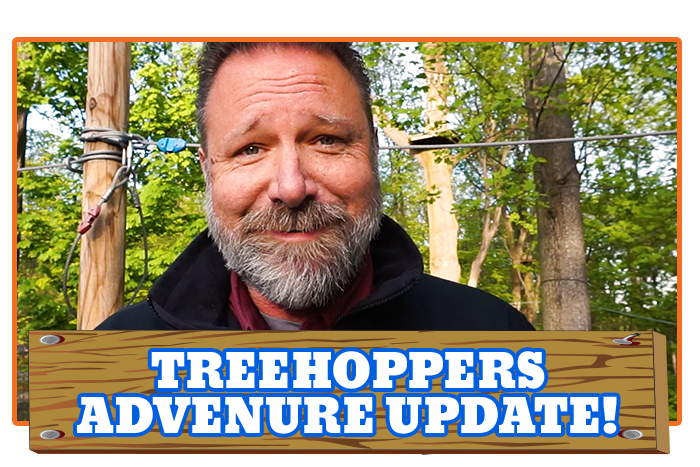 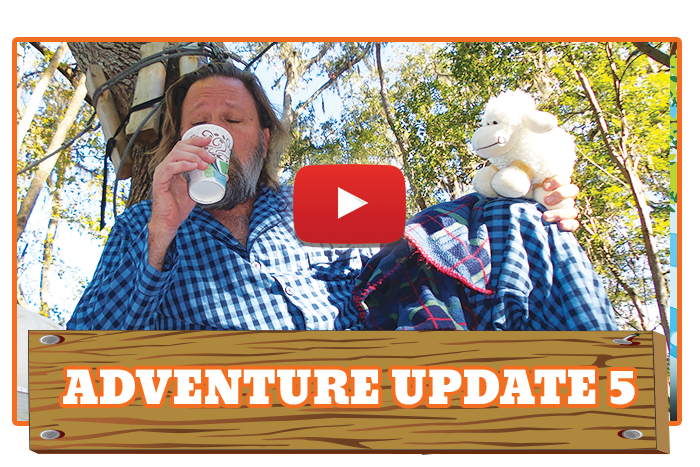 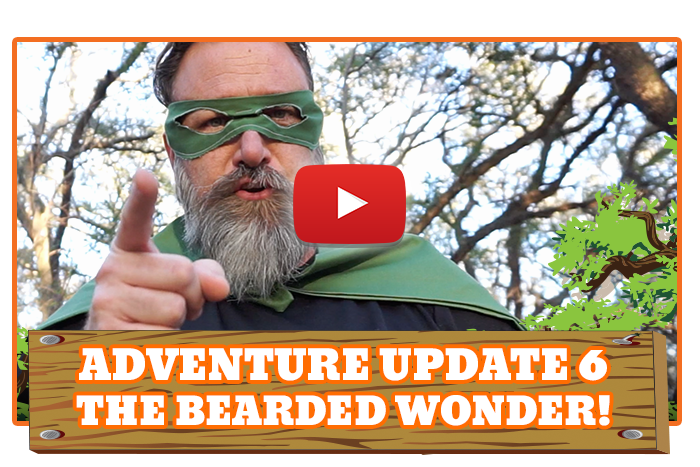 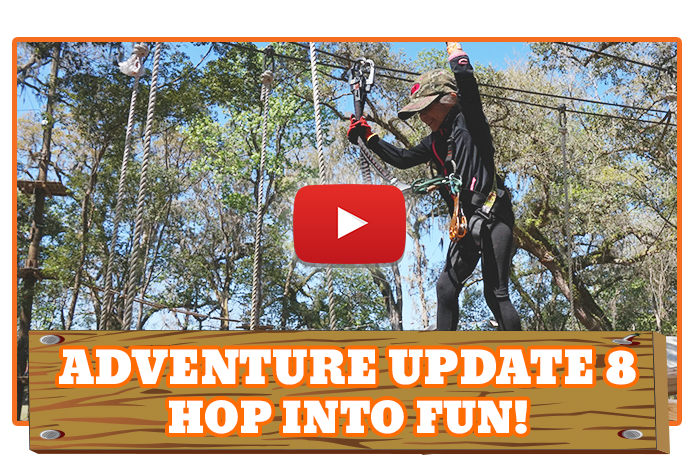 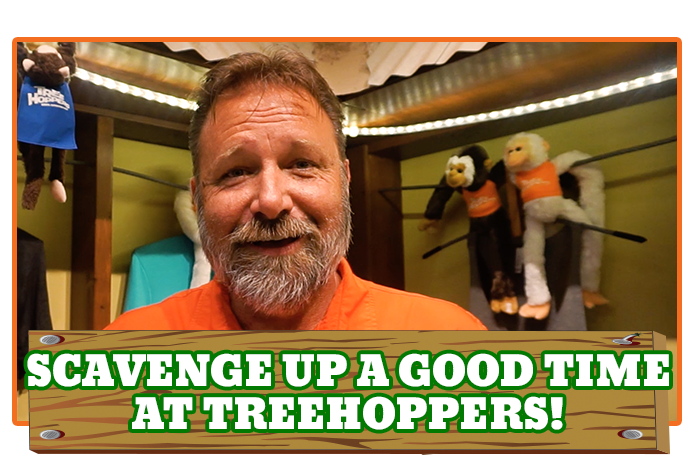 TreeHoppers Adventure Update! 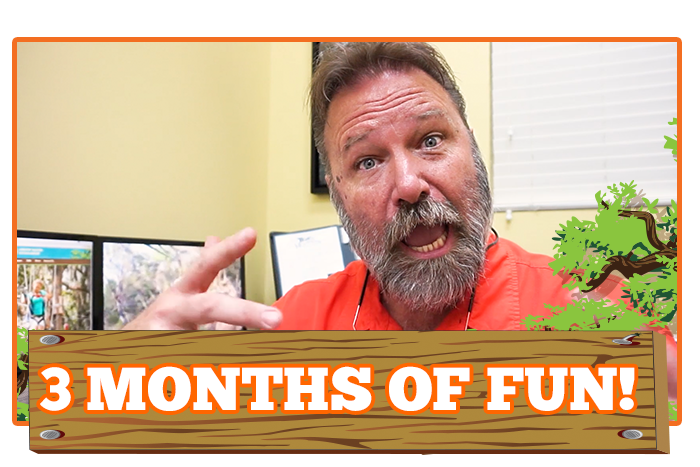 3 Months of FUN! 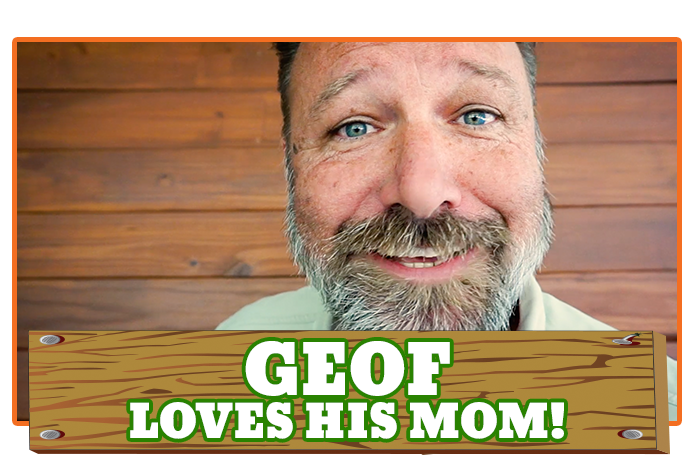 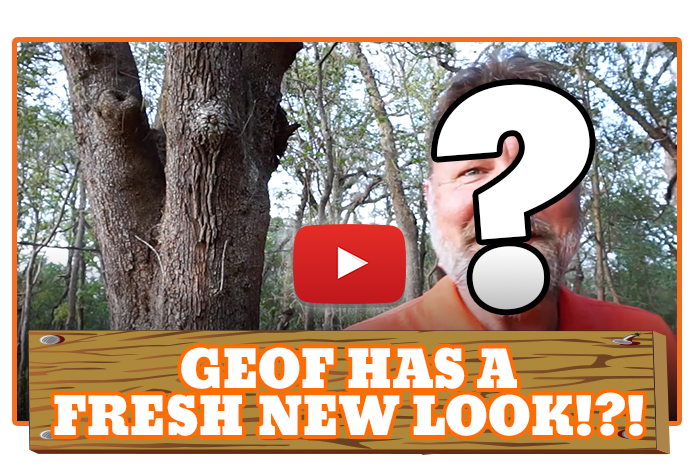 Geof Has A Fresh New Look!